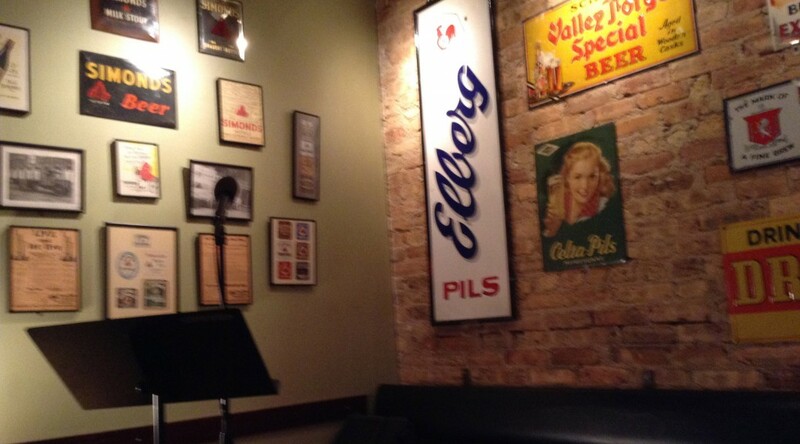 Chicago’s literary scene is brought to life in venues all over the city, every night of the week. Below is a map of some of the city’s most popular weekly and monthly live lit events. Included are open mic nights In One Ear, North Side Story Club and Urban Sandbox, reading series Tuesday Funk and live magazine Paper Machete.